Medicine is a high-tech field, with advances every year and an expanding job sector. Through a new Foundations of Biomedical Sciences Program, the Whitman science department hopes to ensure students have the tools needed to join this workforce. The new track, becoming available in the 2019 school year, will encompass many preexisting science classes and include new courses focused on health science. Science department head Don DeMember organized the program, which aims to enroll science-oriented students in related classes and after-school activities to get credits. Students with a sufficient amount of credits in the program will receive a certificate of completion at graduation. The program will be the first at Whitman to award students an additional certificate. DeMember foresees the program giving students the tools and foundational knowledge to study in the medical field. New courses like molecular biology and bioengineering will join the existing biotechnology class, providing a wide array of areas for students to explore. “What it hopefully will do is make sure that if a student wants to get into some kind of biomedicine career, physical therapy, become a doctor or a nurse, or get into research and biology, it would prepare them as best we can during their time here at Whitman,” DeMember said. The program features “core classes” as requirements: biology, chemistry, physics, anatomy and AP biology. 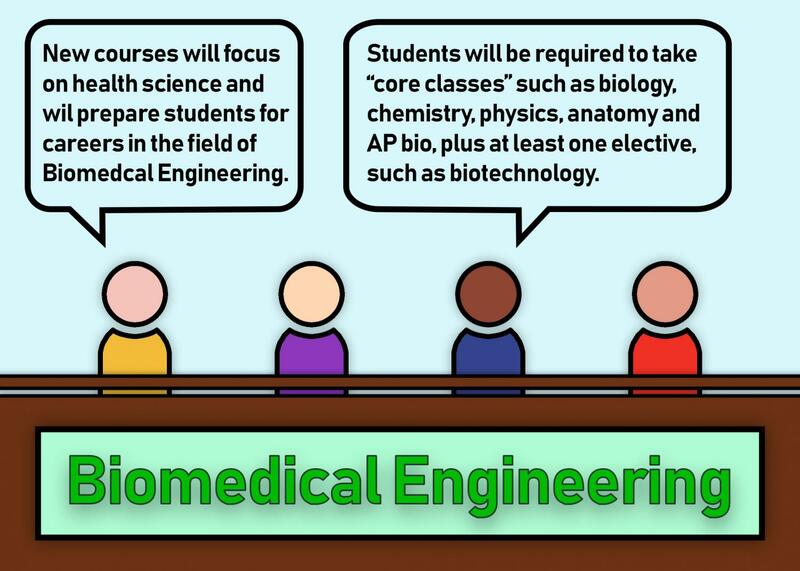 Additionally, students must take at least one elective class like biotechnology, bioengineering, molecular biology or AP chemistry. Students can also earn credits through science-related internships outside of school as well. Sophomore Sam Rahbin hopes to study medicine in college and later become a doctor. 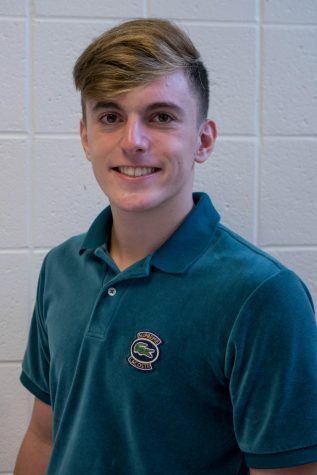 He plans on taking physics, anatomy and AP biology through Whitman’s pathway program, and he wants to pursue an internship. Rahbin said the new educational path is a good fit for him because it will teach him the right skills for his future.